Pelican Diner & 4 Wings Sports Lounge to conduct Soft Opening at Sebastian Golf Course. SEBASTIAN – Two weeks after it was announced that Pelican Diner will open at the Sebastian Golf Course, they are already conducting a “soft opening” to serve breakfast and lunch. 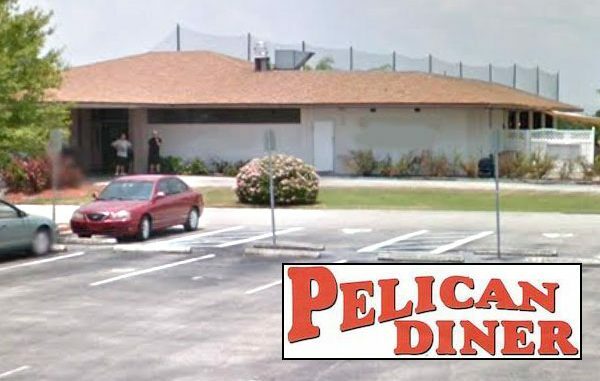 Pelican Diner & 4 Wings Sports Lounge, the new name for the Sebastian Golf Course Restaurant, will open Wednesday at 7:00 a.m. to test menu items before their official grand opening next month. The diner was chosen by the Sebastian City Council last month after they agreed to pay $2,500 a month rent to the city. “We look forward to the new partnership with Pelican Diner. I believe that, despite the potential challenges, they possess the unique combination of experience and vision that will lead to their success at the golf course,” Mayor Jim Hill told Sebastian Daily. In November, the Pelican Diner & 4 Wings Sports Lounge will be open seven days a week, serving breakfast, lunch, and dinner.